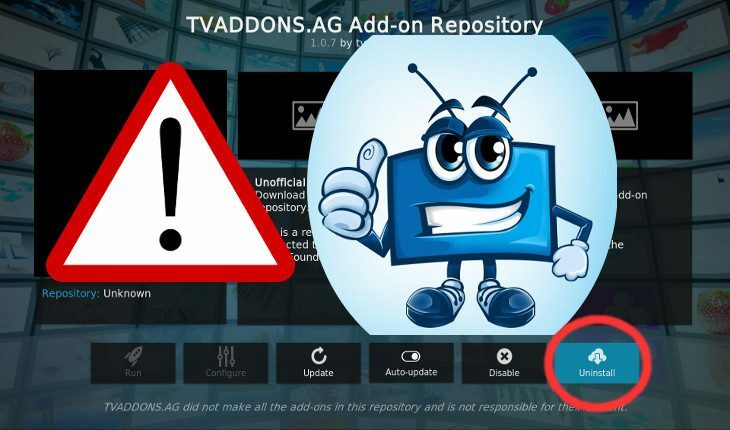 Users of the now defunct TVAddons repository are advised to completely remove it from their Kodi boxes ASAP, to avoid potential security hazard. 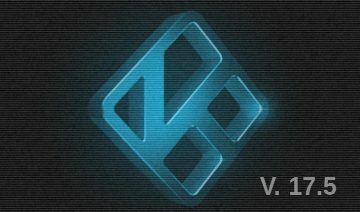 [Update 17/9/2017]: please see the following updated post regarding TVAddons repo security risk. News stemming from the shutting down of TVAddons – a repository that reached over 40 million users – simply won’t fade away. 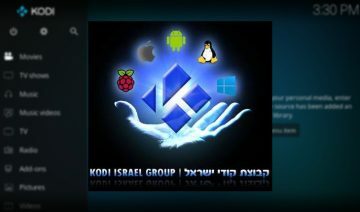 We already know by now that the unofficial mega-repository for Kodi addons – TVAddons – is no longer around, we also know that it was probably taken down due to a lawsuit and that its domains are now belong to a lawyer company called Drapeaulex. 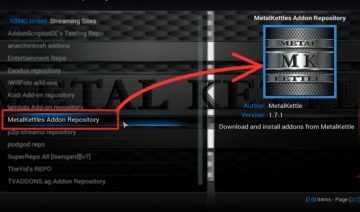 However, what many users of the formerly popular repository aren’t aware of is that keeping the repository running in Kodi serves as a security risk! Without getting into the tiny technical details, it’s important that users realize, now that TVAddons domains are no longer held by TVAddons themselves, the current holder could basically do whatever he likes with them. For instance, a couple of worst case scenarios that comes to mind are that the domains will be used to push malware into users’ Kodi boxes and through those get a hold of the machines themselves or information that’s on those machines. Another scenario is that the current domain holder (or someone else in case the current holder plans to sell the domains) might use the domains now in his possession to spy on users IP addresses or do other things with those, you get the picture. 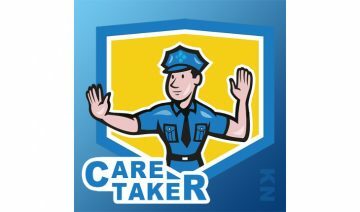 The thing is, even though the domains are apparently not used at the moment, your Kodi boxes, granted you have TVAddons repo installed and set to update, still keeps querying the domains therefore making a connection through which the holder could do either of the above scenarios or even worse. While, it’s now being held by lawyer company, that’s probably less likely to happen, however, as the saying goes: it’s better safe than sorry, right? 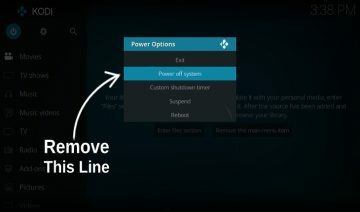 Basically, removing TVAddons should be quite simple. Just navigate (from the home screen) into Add-ons > click the opened box icon (see image below) > Install from repository. 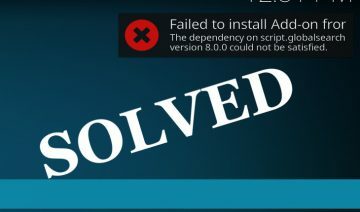 Right click on TVAddons repository > select Information and then select Uninstall. 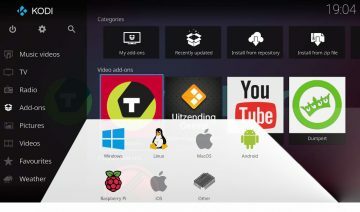 If you have any other add-ons that are directly related to TVAddons, such as Indigo for instance, you’ll probably want to remove those as well, just to stay on the safe side.